Here's a small vintage LEGOLAND set from back in the day. It's pretty incredible just how many small sets like these were made in the 80s. 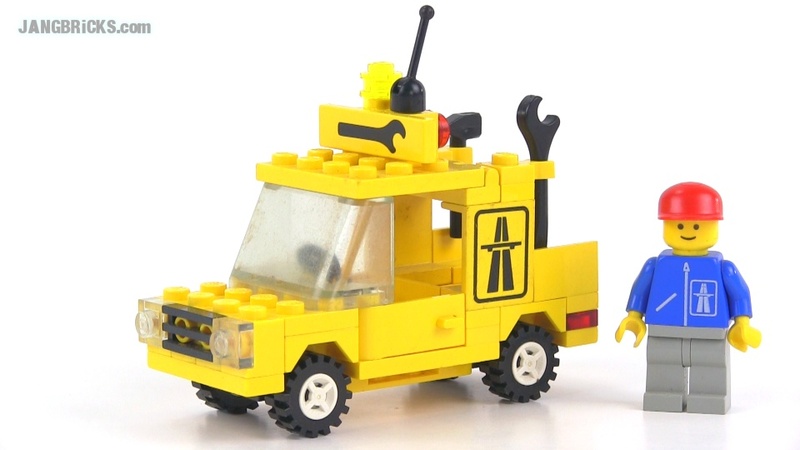 Video: LEGO Classic Town 6521 Emergency Repair Truck from 1987!